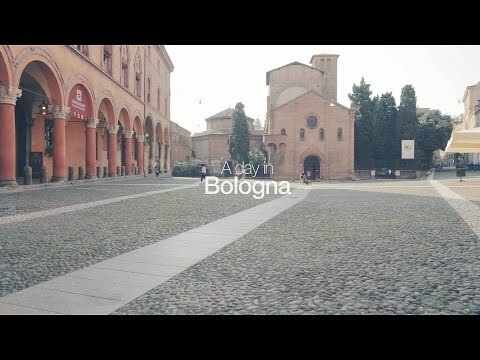 Start at home and learn more in Italy - Bologna, the capital of Gelato! 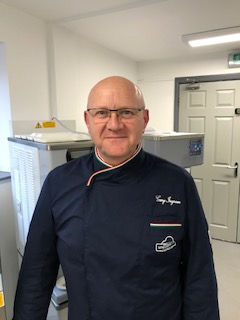 Carpigiani Gelato University UK is pleased to offer a series of FREE* introductory sessions open to anyone interested in gelato and the profit opportunity that home-made gelato might represent. Whether you are already producing ice cream and are looking for new ideas, methods, techniques or ingredients or whether you are just curious about opening a gelato parlour or turning part of your business into this activity or simply creating a new menu offering, this course will be very helpful in answering your questions. 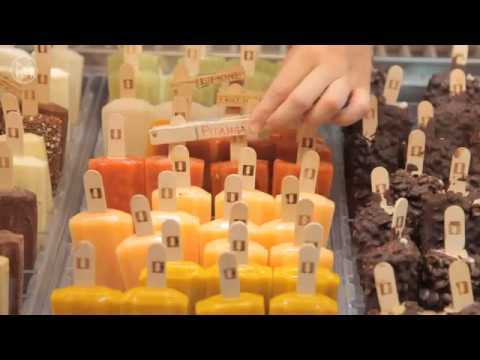 Coming to the main global campus in Bologna, Italy can provide you a unique gelato experience! Come to the main global campus in Bologna, Italy for a unique gelato experience! 1. Complete Curriculum with 150 hours of intensive training including 30 hours of hands-on practice! 2. 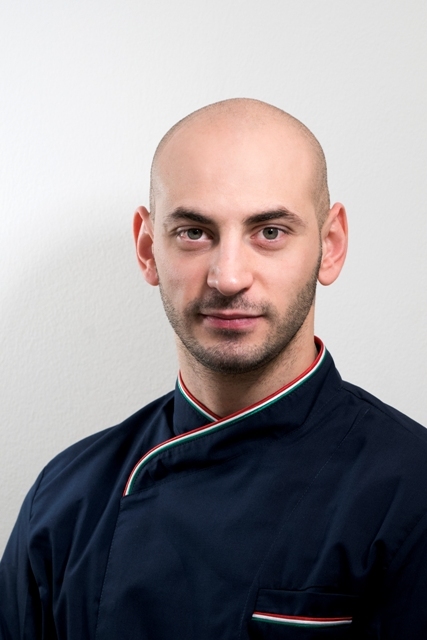 Most experienced Gelato Maestros who have taught courses and supported shop openings in over 100 countries. 3. Retail coach, specialized architect and 3D shop simulations. 4. Market research in the best gelato shops all over Italy. 5. Discover the roots and evolution of gelato at Carpigiani Gelato Museum. 6. Share your passion with your classmates from all over the world! Click here and learn more about course offers in Italy. Click here, check the course calendar and plan your trip to Italy! This Carpigiani Gelato University Course is a tutorial video. It is 140 minutes long. You can order it, download (1,13 GB) it and watch it, as many times as you want, on your computer.